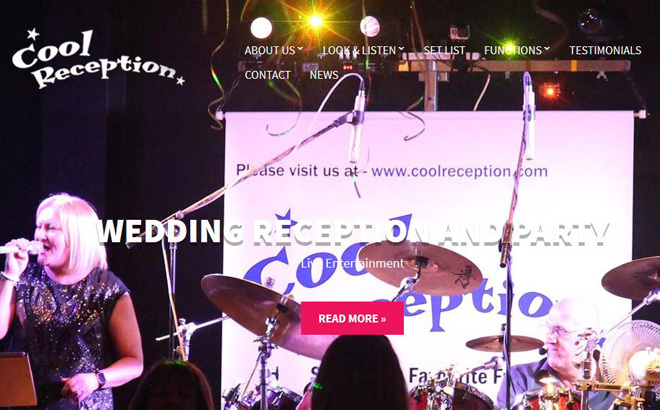 Cool Reception have entertained guests at almost every type of party and our ability to play all types of music makes the band suitable for almost every occasion. We can keep your guests singing and dancing the night away with hits from the 50’s right through to the charts of today. 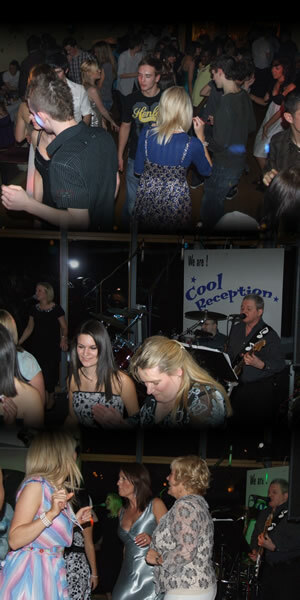 We’ve already got the sound system and the light show so where needed we can also supply a disco if the client wishes, which helps save on space and extra cost if your venue or your budget is tight. 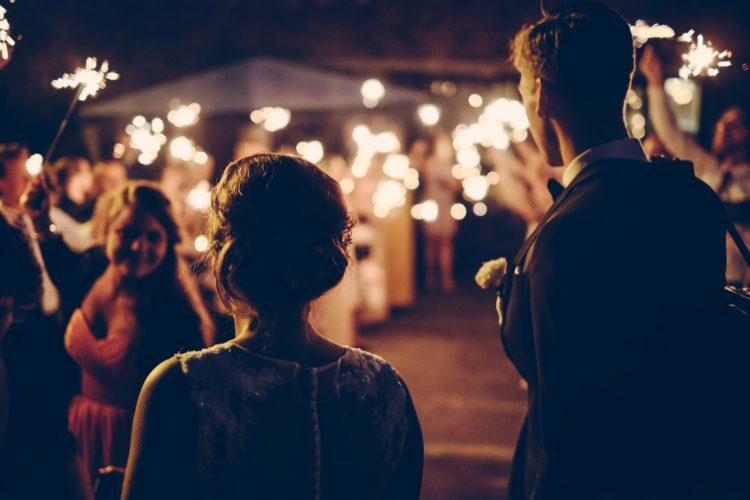 Iain our drummer was previously a DJ and he knows exactly how to get your guests up on the dance floor and partying the night away. Call 01875 613634 or use our contact form.